Please note Andrea ModLash Adhesive (1/4 oz) CLEAR is currently out of stock; Item will be available again shortly. Try comparable item in Ardell LashGrip Adhesive (1/4 oz). Clean your own lashes with non-oily make-up remover or soap and water. Place a drop of adhesive on a piece of foil. 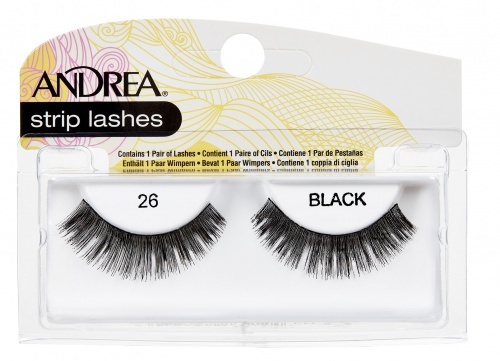 Dip knotted end of lash in adhesive, then place knot onto your own lashes, close to eyelid. Press gently for a few seconds. 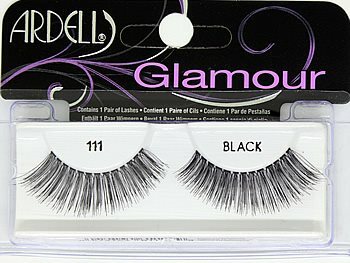 Continue same method for each lash used. Gently peel lash band off the eyelid, starting from the outer corner. 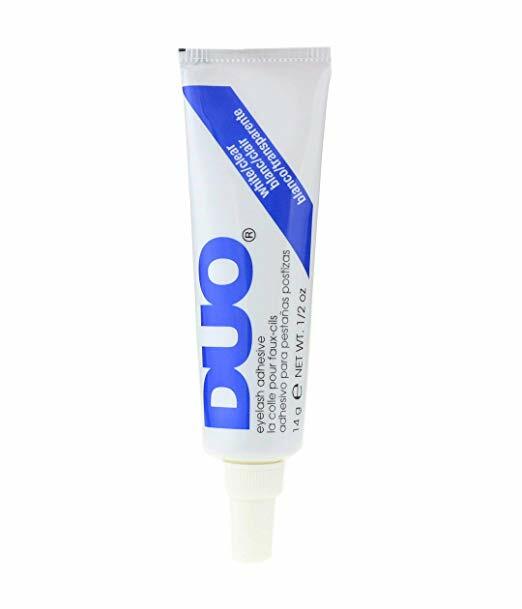 I actually ended up liking this glue because for the price i was able to get my g/f several and nothing like finding great prices . I was also able to pick up other items and was very happy with my over all purchase very quick and easy for someone like me who doesnt know . Great descriptions and even how tos making it easier to shop for different items . I am very pleased with my purchase and service. 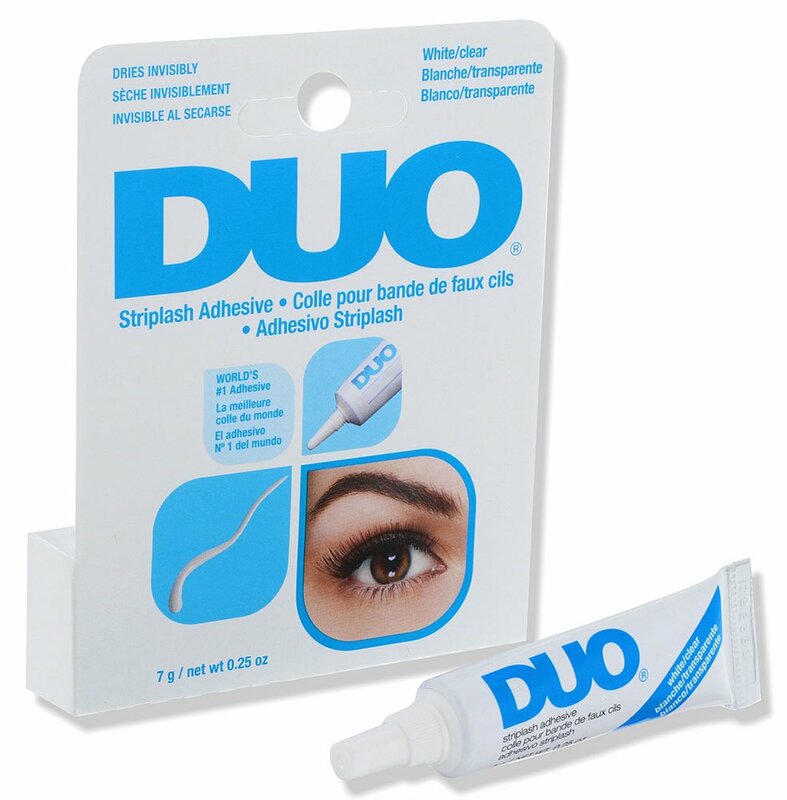 this adhesive works great I use it every time and the hold is very strong yet gentle to remove. Love it ! 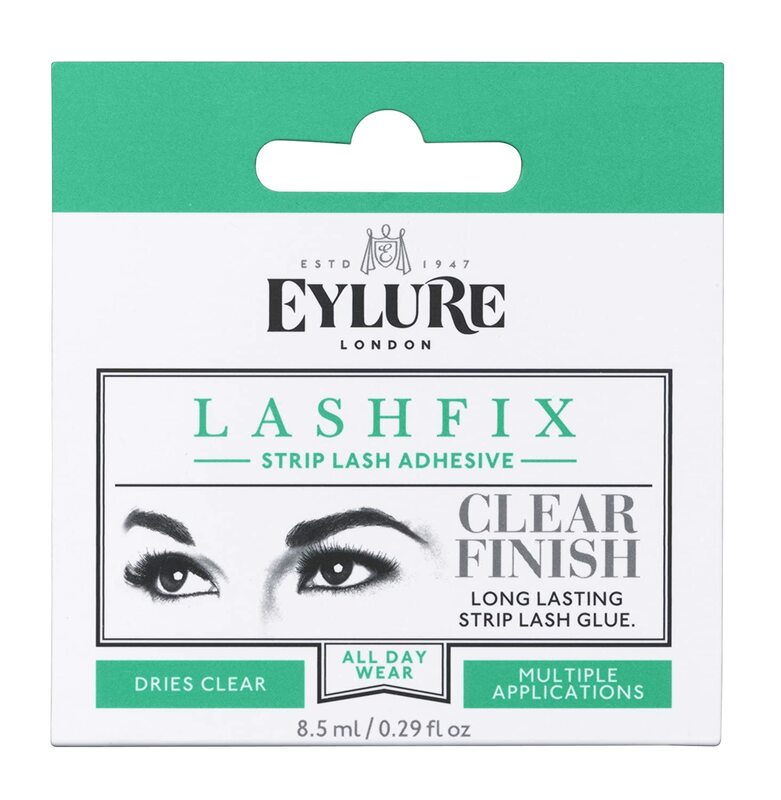 Dries fast but gives me enough time to apply and for the lashes to stick on strong enough . 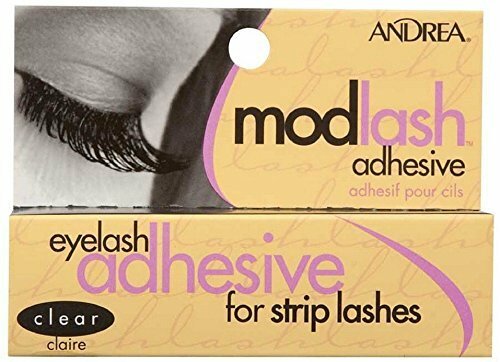 I recommend andrea modlash adhesive .